A growler is simply a glass jug that carries a half-gallon of beer. 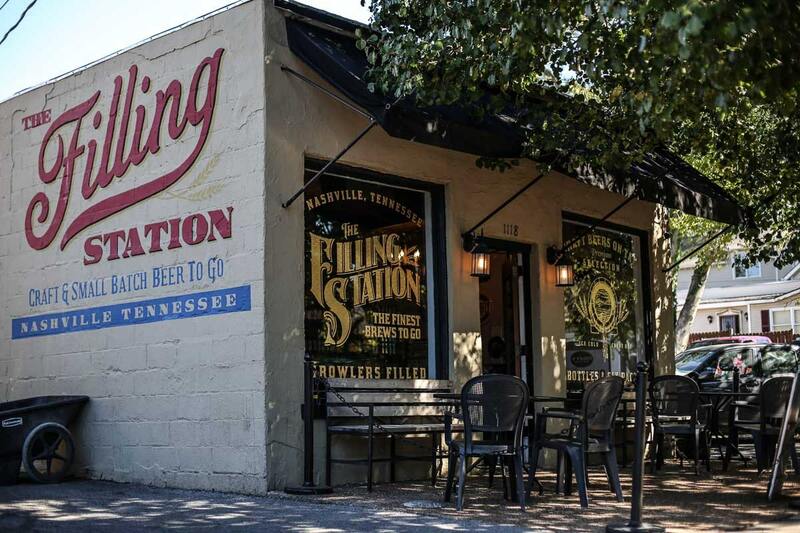 Come by and check out The Filling Station, get one of our cool Filling Station Growlers, and fill it with our tasty craft brew. Happy Hour from 3PM-6PM includes $1 off all pints! 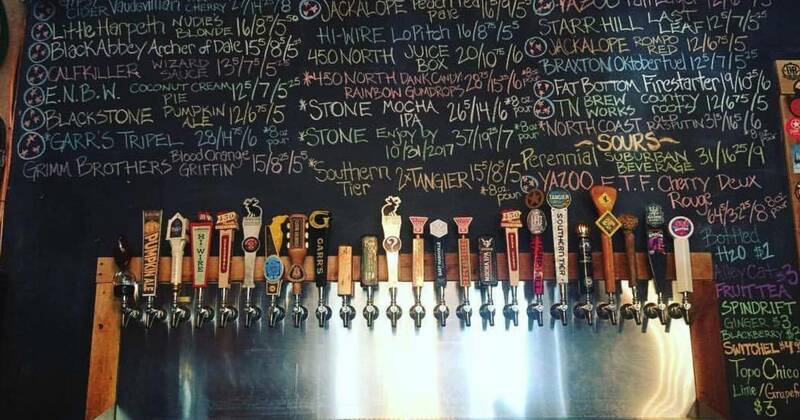 Get half off all Tennessee craft beer pints all day (excludes high gravity). Discounted growler fill ups available as well!